A very well done video promo using real live actors. What's unsettling about this video is that, in many way, it foreshadows our future. 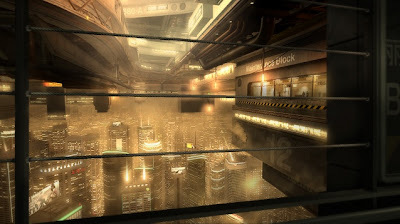 Deus Ex takes place in 2027...not too far off. I don't know if any of you played the leaked beta, but if you didn't let me tell you this game looks like it's going to be a memorable one.